Italian side AS Roma are in negotiations with Atletico Madrid as regards a loan move for Yannick Ferreira Carrasco. The Italians are offering a loan deal till the end of the season with an option to sign him permanently afterwards. 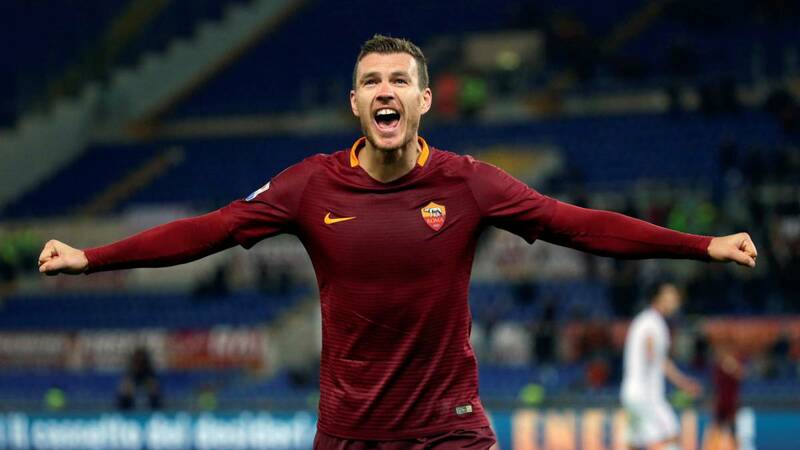 The 24-year old Belgium International is being targeted by the Italians as a replacement for Edin Dzeko who is close to joining Premier League champions Chelsea. Carrasco has been linked with a move to England, with Arsenal, Chelsea and Man United mentioned as possible destinations as manager Diego Simeone is keen on offloading the talented wide man. He has been involved in a number of clashes with teammates and staff at Atletico and this fuelled the manager’s decision to put him on the outgoing list. Simeone is known to value team spirit and sees the former Monaco star has a negative impact on his squad’s togetherness. Although predominantly a winger, Carrasco can operate centrally and Roma apparently see him as enough of a goal threat to replace Dzeko, who is believed to have agreed to terms with Chelsea. Roma are prepared to offer €25 million at the end of the proposed loan spell in order to sign the player outright. Yannick Carrasco has 4 goals and 3 assists to his name this season in all competitions from 24 appearances – half of which has come as a substitute.